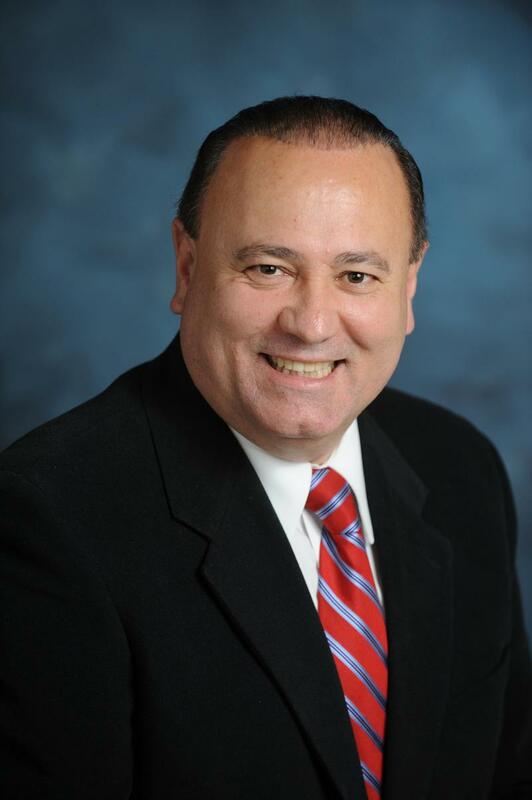 Visitation continued Friday at the DiDonato Funeral Home in Ulster County for New York state Assemblyman Frank Skartados. Several assemblymembers, including Speaker Carl Heastie, were expected. Skartados died Sunday at age 62 from pancreatic cancer. People attending viewing hours Thursday remembered the Hudson Valley Democrat as a most honorable public servant. Fellow Hudson Valley Democrat James Skoufis, who was elected to the Assembly in November 2012, says he sought out Skartados for advice before taking office. Skoufis considered Skartados, a fellow Greek-American, a mentor. Skartados’ 104th District straddles both sides of the Hudson River, the only district whose cities and towns all border the river. The district includes Beacon, Newburgh and Poughkeepsie, cities represented by Democratic Congressman Sean Patrick Maloney. Skartados put himself through the State University of New York at New Paltz and earned a degree in political science. He went on to earn a master's degree in International Studies at the State University of California at Sacramento. Skartados first served in 2009. He lost the seat to Republican Thomas Kirwan two years later. Skartados then retook the seat in a special election in 2012 after Kirwan’s death. He focused his energy on education, the environment and easing the tax burden on municipalities, to name a few. Phillip Leber is Hudson Regional Political Director of the Working Families Party. Republican state Senator Sue Serino’s district overlaps with Skartados’ Assembly district. In his first term, Skartados secured $6 million to complete the Walkway Over the Hudson pedestrian bridge, which spans from Poughkeepsie to Lloyd, and later secured funds to build Hudson River connector trails in Lloyd. Democratic Albany area Assemblywoman Pat Fahy also paid her respects. She talks about Skartados’ advocacy concerning PFOS water contamination in Newburgh. Skartados lived on his farm in Milton, Ulster County, where he raised goats, sheep and chickens for pleasure. He is survived by his teenage daughter Alyssa and two brothers. Other surviving family members are in Greece.